OptiForm® F2X is the plug assist material to combine the toughness of engineering thermoplastics with the low thermal conductivity of a syntactic foam. 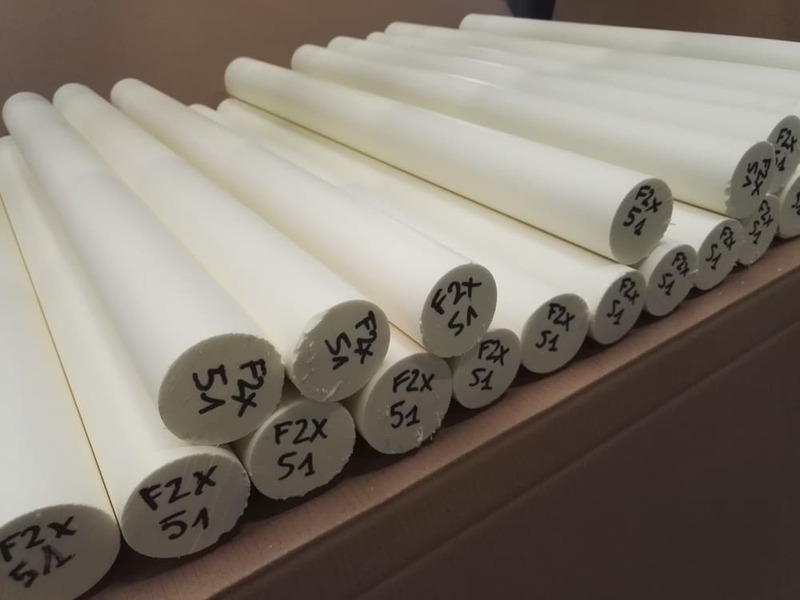 Plug assists made from F2X will resist the chips and dings associated with production abuse while reducing mark-off and sticking of difficult to process polymers. F2X maintains the high thermal stability required to process today’s thermoformed polymers. In addition, F2X eliminates the machining difficulties of conventional syntactic foams. This product does not produce dust during machining and finishing of plugs. With high toughness, machine downtime due to damaged plugs is reduced. Less downtime, lower costs, more consistent quality. 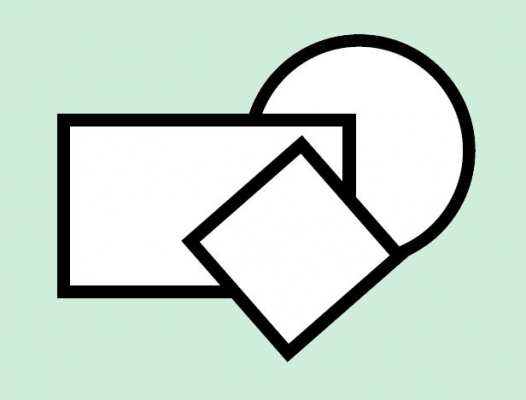 No dust collection equipment or respirators are required due to the large, non-abrasive chips. Plugs can be machined over three times faster than syntactic foam due to the easy chip formation. 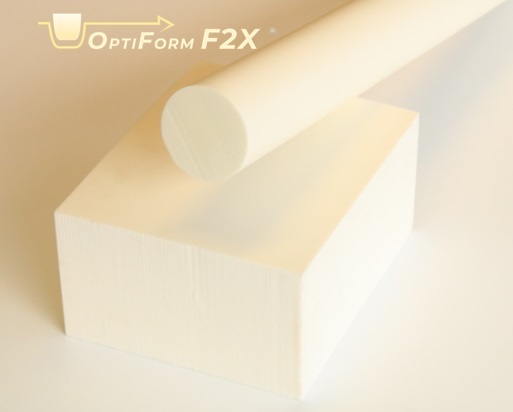 F2X Opti-Form® is specially formulated for service up to 180°C with minimal loss in mechanical properties. The material is provided in standard sized rods or sheets, but may be custom molded to meet your specific needs. 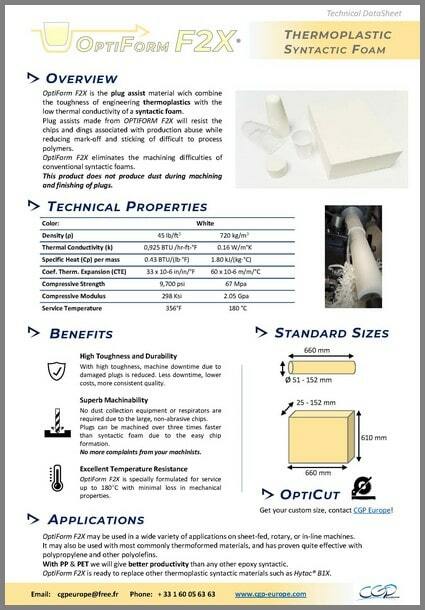 OPTIFORM® F2X may be used in a wide variety of applications on sheet-fed, rotary, orin-line machines. It may also be used with most commonly thermoformed materials, and has proven quite effective with polypropylene and other polyolefins. With PP & PET we will give better productivity than any other epoxy syntactic. OptiForm® F2X is ready to replace other thermoplastic syntactic materials such as Hytac® B1X.